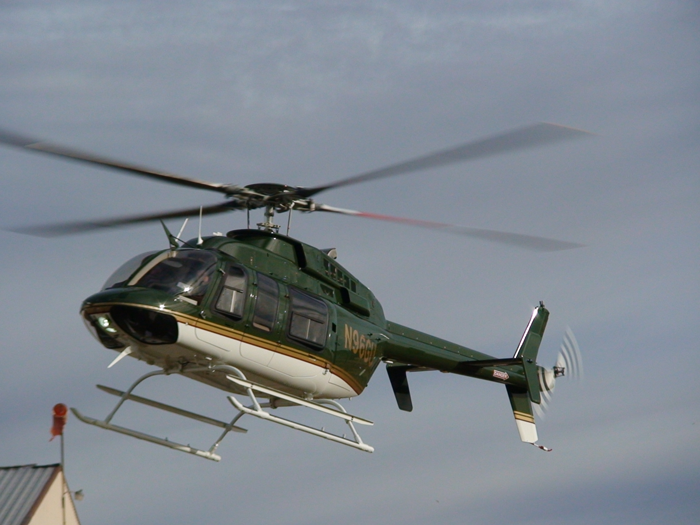 PAC International was honored to display Harrison Ford’s newly completed Bell 407GX at HeliExpo 2014 in Anaheim. PAC International, a Metro Aviation company, brought Harrison Ford’s customized Bell 407GX helicopter to HAI’s Heli-Expo to show off it’s new features. Take a peek inside the helicopter!